Over 45,000 images have to be reviewed by the hospital after concerns were raised. 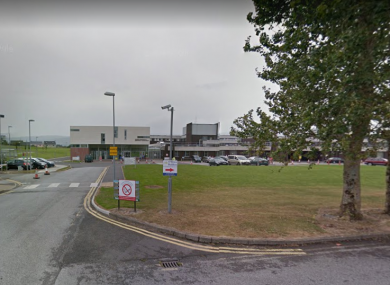 A KERRY HOSPITAL has confirmed that the scans of 72 people need to be reviewed after concerns were raised about a radiologist who worked at the hospital. Today, the hospital confirmed that the repeat imaging for those 72 people have been completed, and of that number, four will need additional treatment. The South/South West Hospital Group confirmed that a review was underway at University Hospital Kerry, which as of today is 73.4% completed. Of 46,235 images that have been earmarked for review, 33,950 have been completed. The scans that have been reviewed so far represent a total of 20,367 patients, with 6,389 patients waiting for their scans to be reviewed. The hospital said it would provide weekly updates on the review’s progress. Email “At least 72 patients called back for scan review at Kerry hospital”. Feedback on “At least 72 patients called back for scan review at Kerry hospital”.